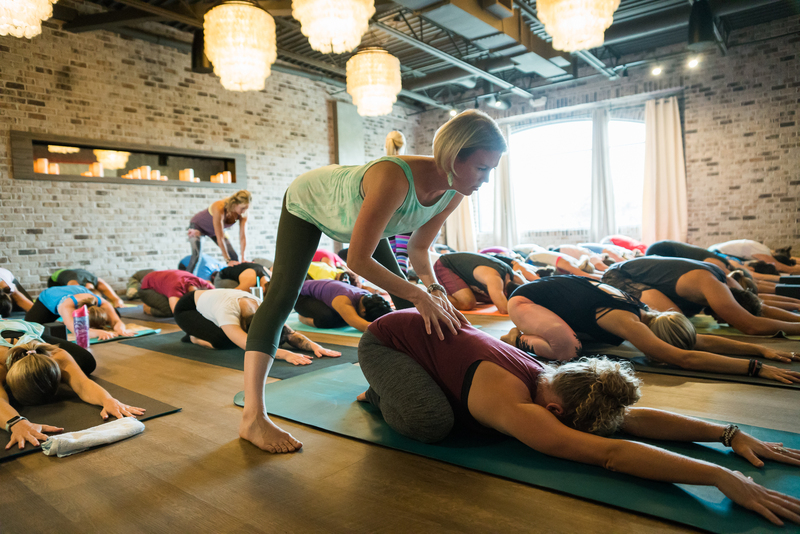 This is a transformational and comprehensive program that will guide you, no matter your age or yoga experience, into a deeper understanding of Yoga. Students or aspiring teachers, if you want to teach or just dive deeper into your practice, this program is for you! *Workshops, held during the weekends of study are included. Yoga Classes for the duration of training are included. Books are not included.